Photographer Fiona Pardington (Kai Tahu, Kati Mamoe, Kati Waewae, Clan Cameron) was born in Devonport, Auckland, in 1961. She completed a Bachelor of Fine Arts Degree (Photography) from the School of Fine Arts, Auckland University, New Zealand, in 1984 and has established herself as one of New Zealand’s most important contemporary photographers. Her early work is characterised by explorations in photographic technique and investigations of psychoanalysis, voyeurism, and sexuality. 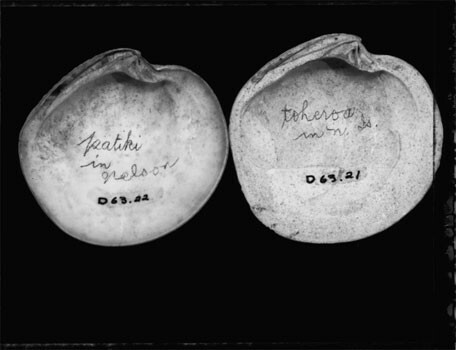 Recently her photographs have returned to the formality of the still life, particularly in her images of Taonga (treasured artefacts) found in museums. 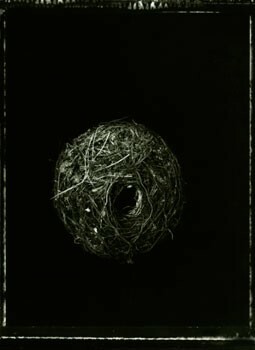 Photographing such items as heitiki, shells, birds, feathers, and bird nests, Pardington engages in a process of cultural retrieval. She has received many fellowships, residencies, awards and grants, and has an extensive exhibition history both nationally and internationally. 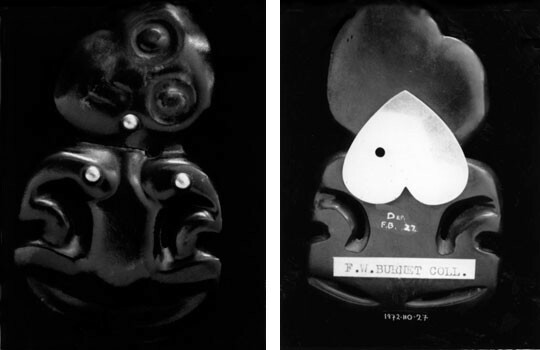 In 2011, the Govett-Brewster presented The Pressure of Sunlight Falling, a series of photographs of life casts made by medical scientist and phrenologist Pierre Dumoutier during one of French explorer Jules Dumont d’Urville’s South Pacific voyages from 1837-1840. 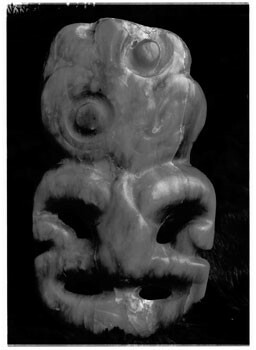 An accompanying catalogue was published by Otago University Press.